We’re looking for Impulsion! 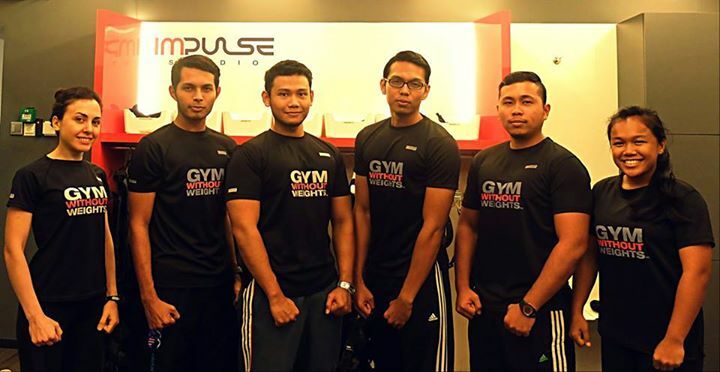 At Impulse Studio, Impulsion assists, trains and motivates our clients to achieve their fitness goals. Are you an energetic, self-motivator, team player and has a strong interest in fitness? Then, we want you! Get in touch with us by filling in the form and we’ll contact you. 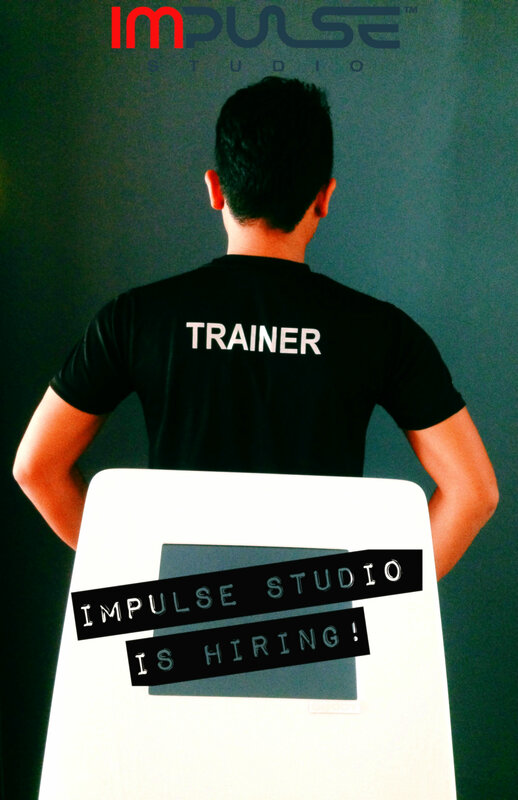 Or send your CV at aishar@impulse-studio.asia. Next Post Breaking through Ramadan, Portion Eating.